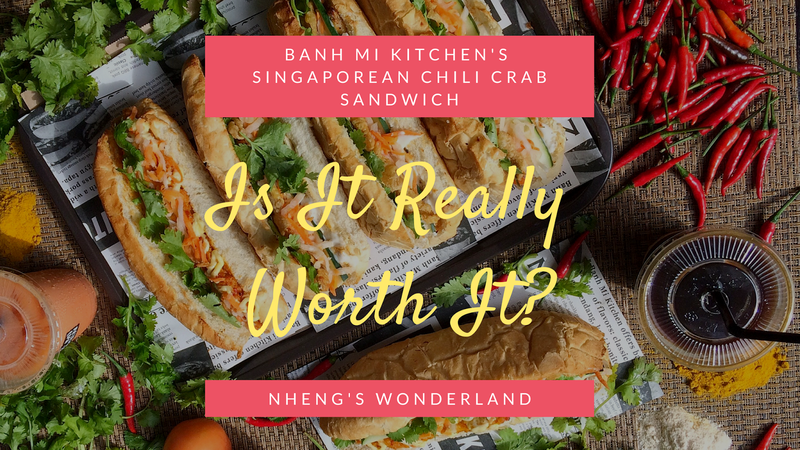 Bánh Mì Kitchen's Singaporean Chili Crab Sandwich, Is It Really Worth It? A few weeks ago, the Singaporean Chili Crab Sandwich was released by Bánh Mì Kitchen at Uptown Mall in BGC. This is only exclusive at this branch. As a sandwich lover myself, I was so happy to be one of those who tasted it first. 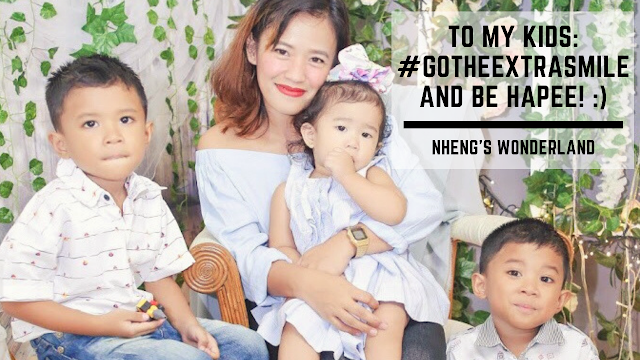 Bánh Mì is a Vietnamese word for bread. I never tasted Bánh Mì my entire life but for die-hard sandwich enthusiasts out there, they will definitely rave about this. 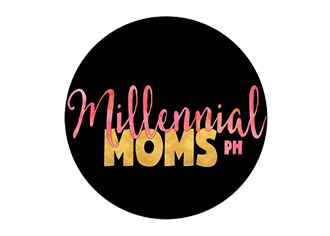 As I waited for the moment of truth to taste the Singaporean Chili Crab Sandwich, I was offered with their Viet Iced Coffee (P60 regular, P70 large). 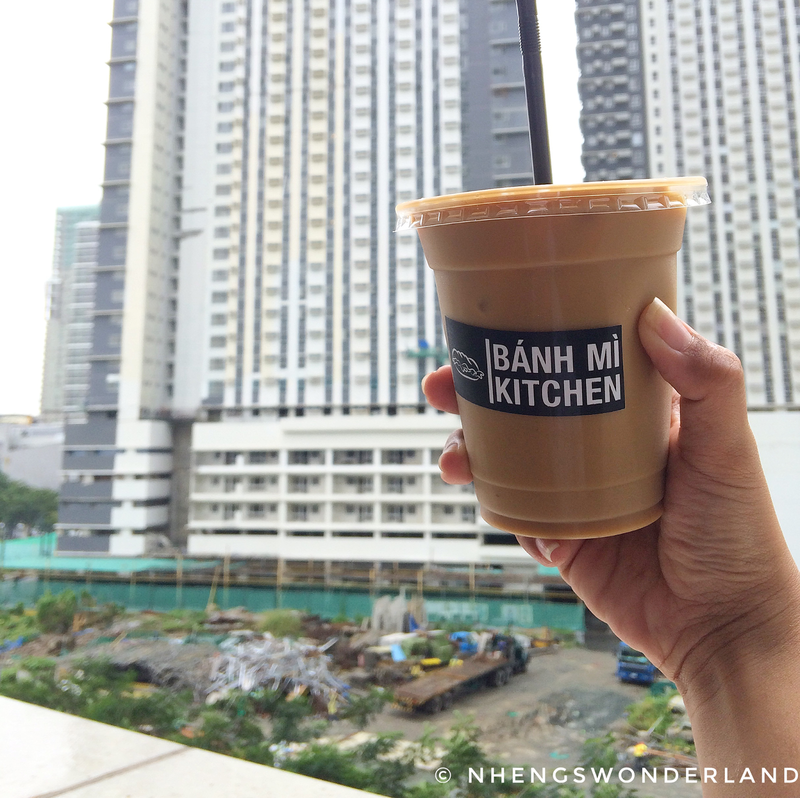 They also have Milk Iced Tea and Premium Cà Phê (P89 regular). 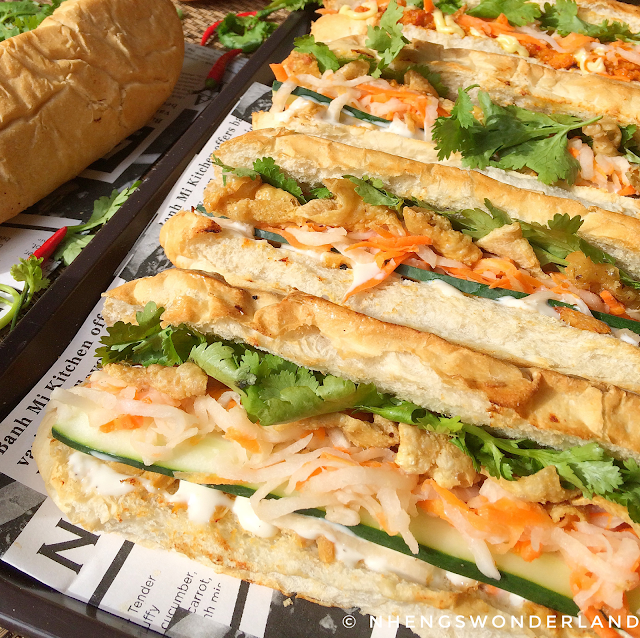 This is a great pair to their Bánh Mì. Having the first bite on this Singaporean Chili Crab was pure bliss. It was crab-full with mayo, and veggies. 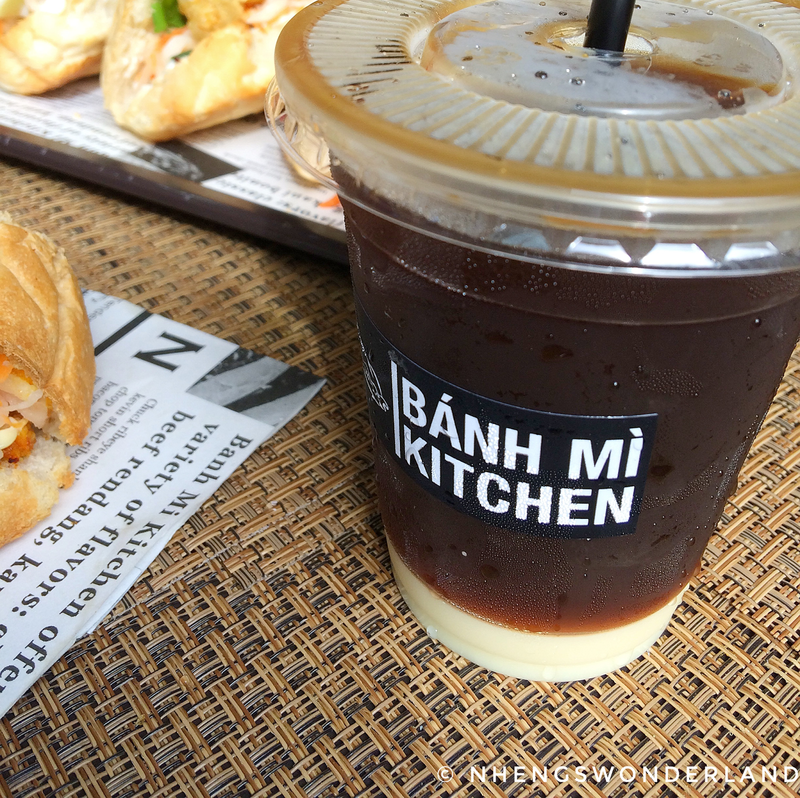 So is the Bánh Mì Kitchen's Singaporean Chili Crab really worth it? Absolutely! The price might be steep at P349 but with its bounteous fillings, you can never go wrong with it.